If you are planning for a charity or fundraising event, it is important to bear in mind that the success of your event to a larger extent, depends on the number of people that you’d be able to reach. 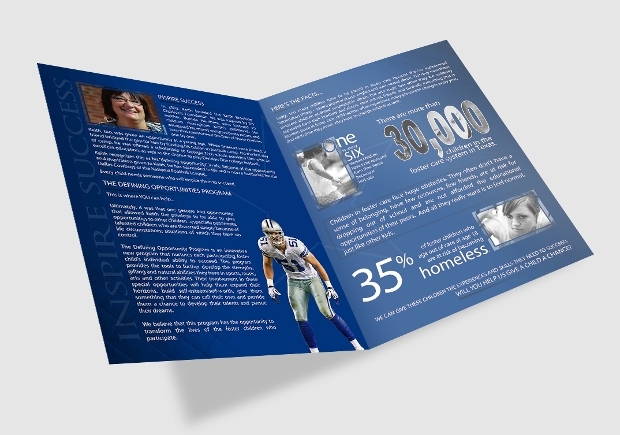 A well designed donation brochure can be a very effective way of conveying the message on the planned event to the target audience. 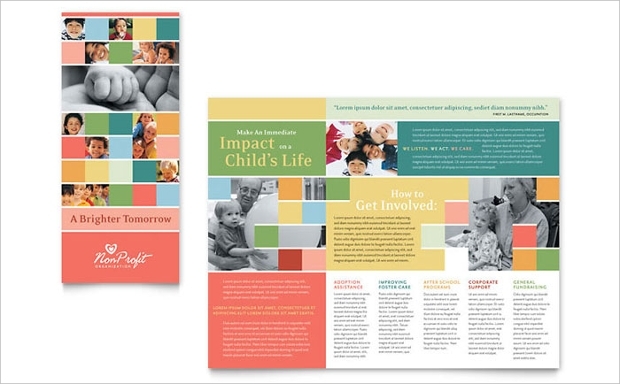 Today, we share some awesome brochure designs that you can use for your charity events. 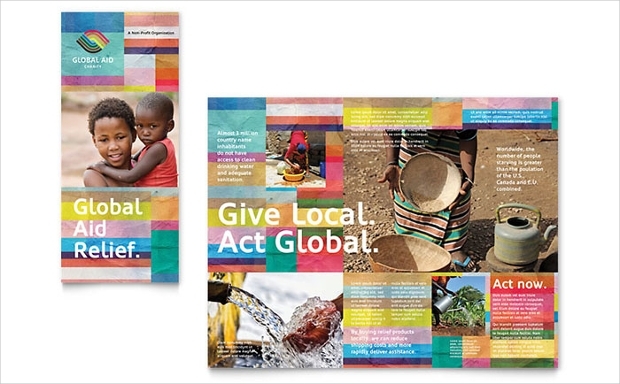 This tri-fold brochure comes in a spectacular style that would perfectly help promote your planned charity event. You have two options of sizes to choose from – A4 or the letter sizes. You can obtain this brochure design in layered PSD format. The print-ready, high resolution file format is readily customizable. 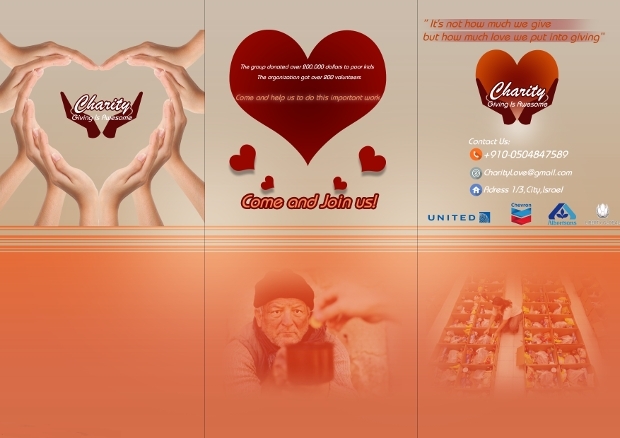 If you are organizing for a church mission charity event, then perhaps this could be the most appropriate brochure design for promoting your event. The simple, neat layout of this brochure makes it just perfect for that very function. You can modify the text, images and color quite easily to suit your needs. The alluring element of this bi-fold contemporary brochure design could be all that is needed to pass the message to the target supporters for your planned event. Whether you are a non-profit charitable organization or a church, you are likely to find this design quite befitting your campaigns. 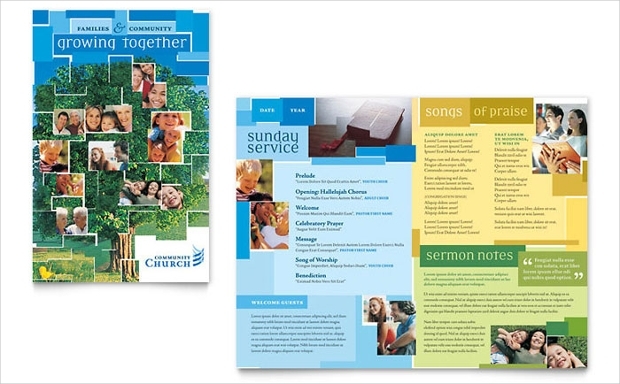 This print ready tri fold brochure looks so gorgeous and attention-grabbing. What is more, you can easily edit the text, background and all the other elements to suit your very needs. 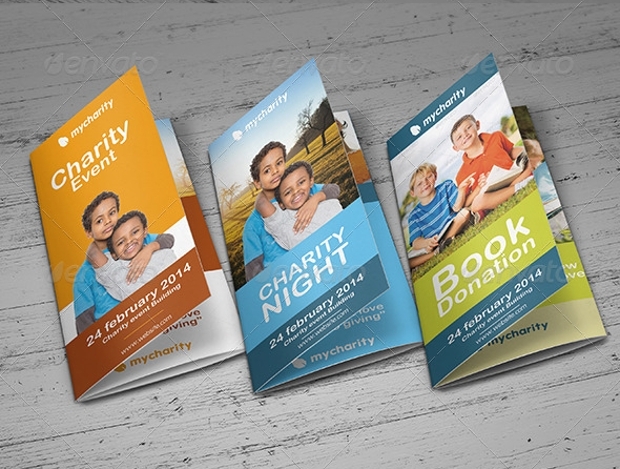 Such a nice-looking, neat brochure can really help promote your charity event very effectively. 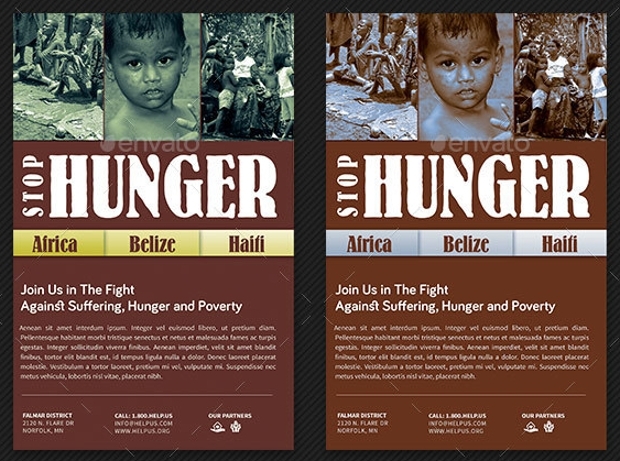 This colorful design can offer you a big way of getting the campaign of your fundraising event on track. 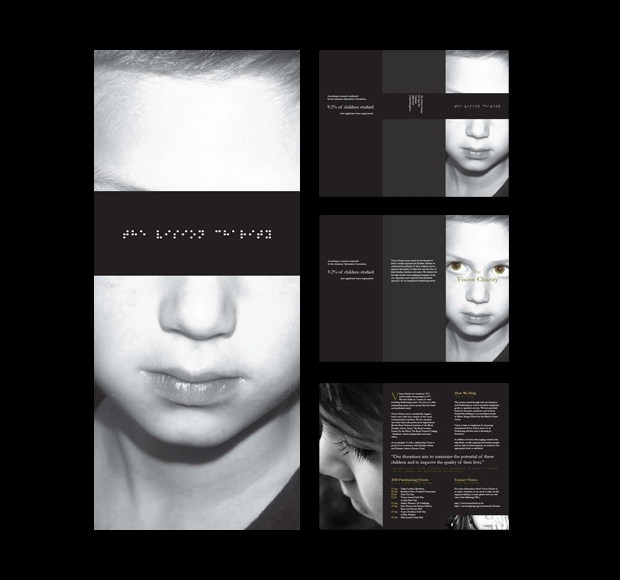 You can download this gorgeous brochure as an InDesign INDD file. 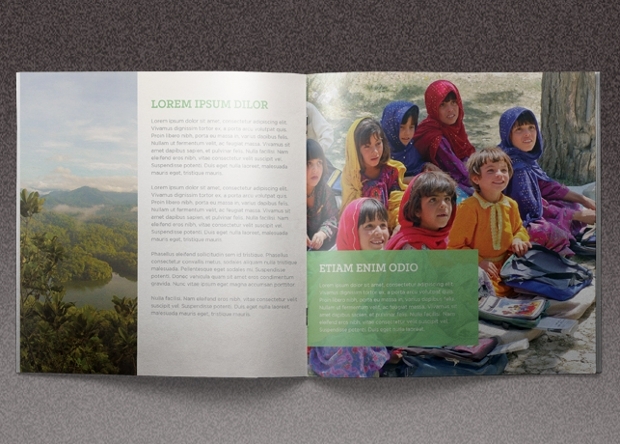 The print ready fundraising brochure comes in impressive CMYK color mode and, it can be printed in letter size. 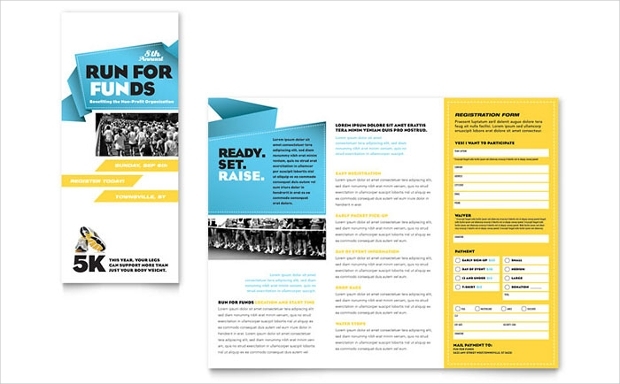 If you are faced with the task of planning for a community non-profit fundraising event, then you will really find this brochure template handy. You can customize the template quite easily by replacing the images, text, logo, background, color and other elements to meet your specifications. Planning to hold a fundraising for your golf tournament? 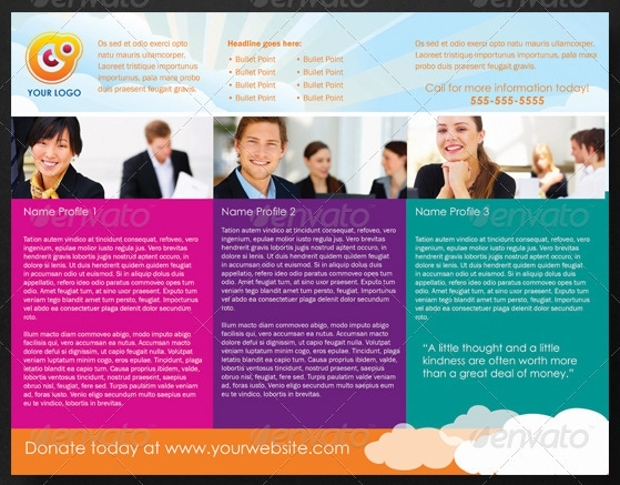 Then, this could be the most perfect brochure template to consider for delivering the relevant information to your prospects. 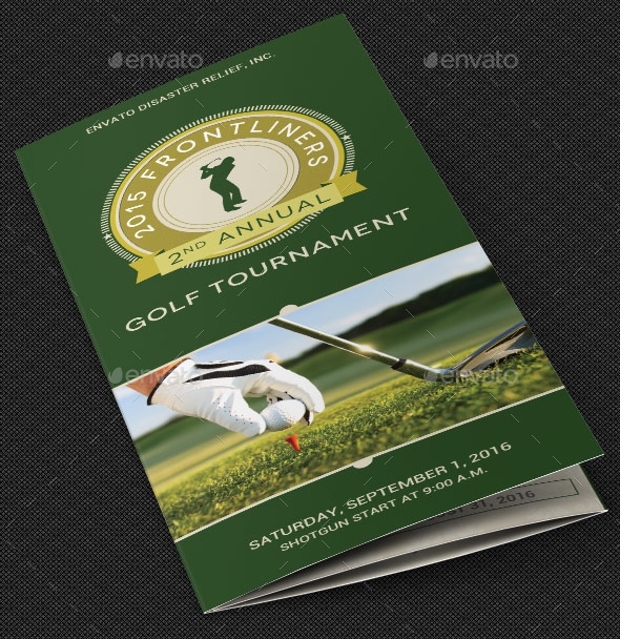 The green and gold colors add a real touch of elegance to this brochure design. However, these can be edited to suit your needs. Designed for Keith Brooking, this brochure comes with a very alluring layout and colors. The white text on the blue background is especially eye-catching. Nevertheless, you can easily change the text, images and other elements so as to match your very own style. 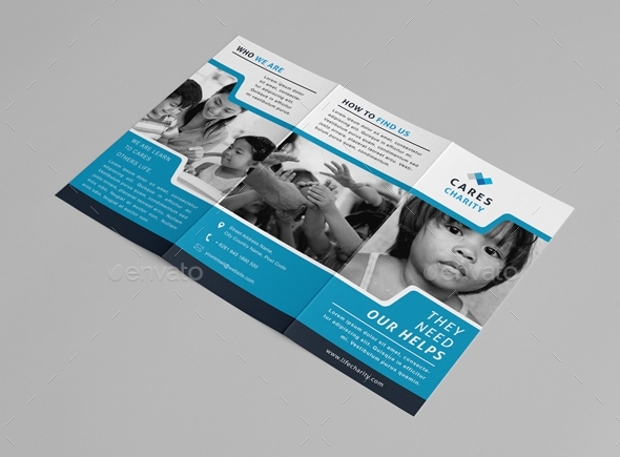 This trifold brochure design featuring images of a needy child can be quite ideal for use in virtually any fundraising event. Its layout is clean and attractive. Working with this InDesign INDD brochure design is quite easy and you can customize it very easily. 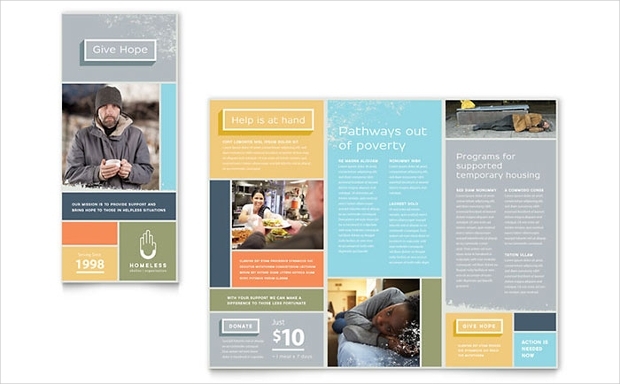 When planning for a homeless shelter-related charity event, you definitely need a powerful tool like this brochure design to reach prospective with the relevant information. 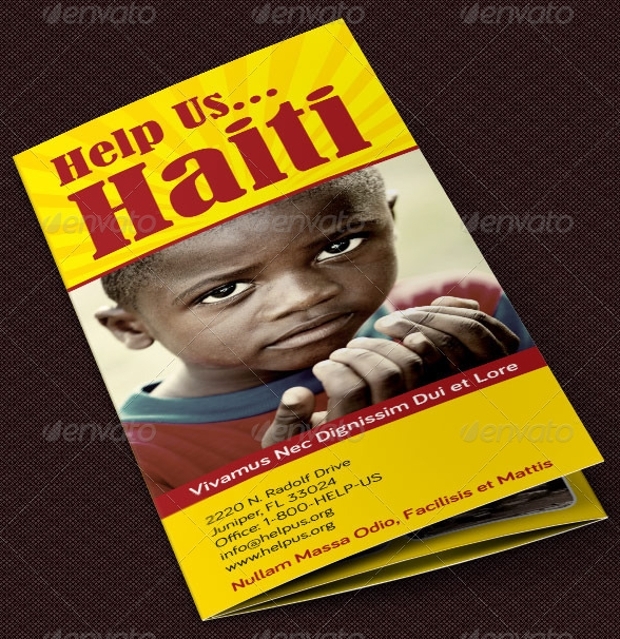 This easily editable brochure template can prove to be really helpful in the promotion of such a charity event. 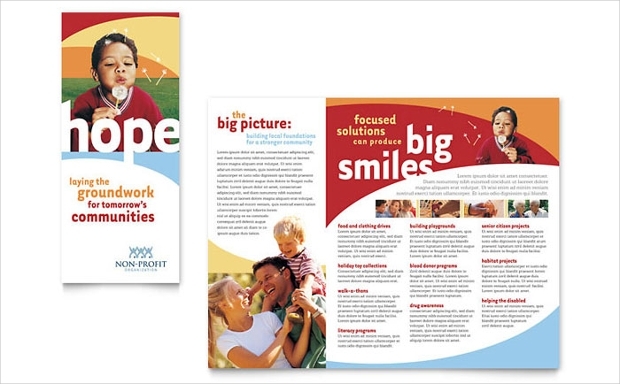 No matter what brochure design you select, your fund raising event is likely to receive the attention it deserves. 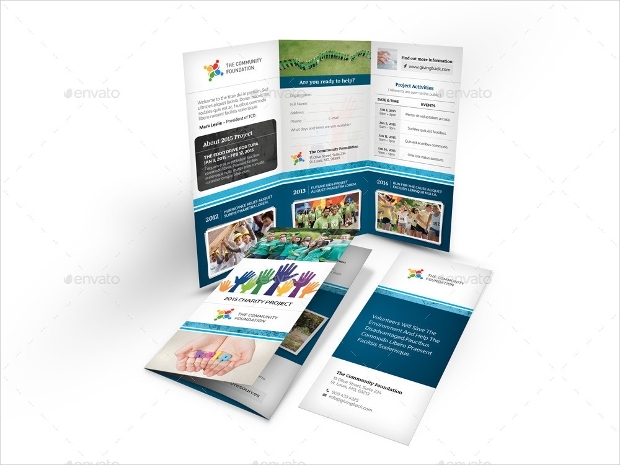 Just make a point of following the given Internal link anchor text and, you will be making your great, attention-grabbing donation brochure that you can use to promote your planned event.